The impact Hip Hop has had on the world since day one has been undeniable, especially outside the U.S. The love, emulation, and imitation for Hip Hop overseas is addictive to foreigners. Birthing countless aspiring new artists like Netherlands’ Dragan, eager to cement their name next to the idols. Ready to have his name among the stars, the aspiring artist unveils his debut project, titled, Road to Balkan. On the debut, Dragan develops a 12-track offering inspired by a vintage history of Golden Age Hip Hop. Embarking on a journey of self-reflection and promises to do amazing things with music, Dragan is eager to join the game and shine. 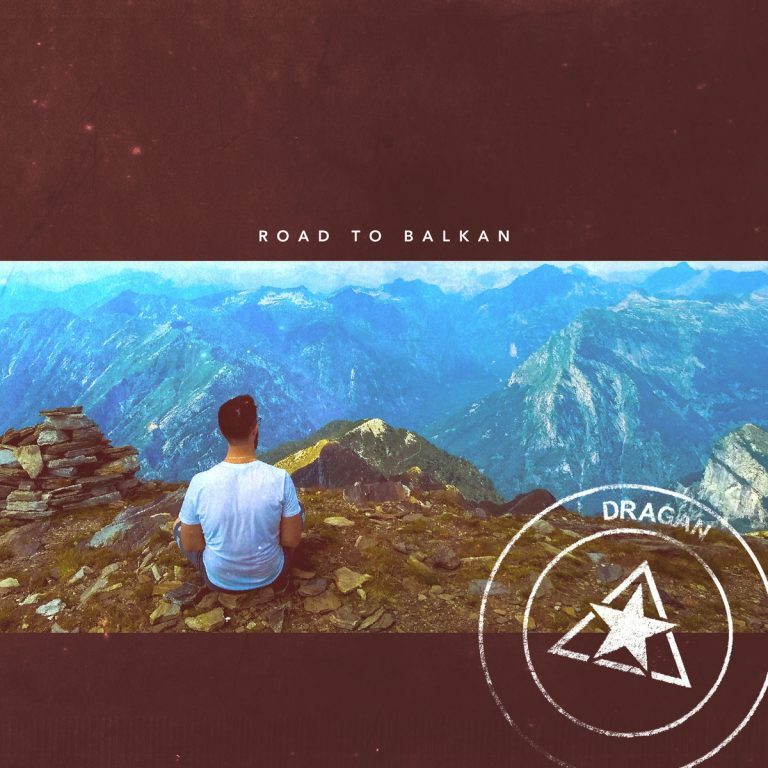 Stream Dragan’s new project, Road to Balkan, courtesy of Spotify. Dragan first attempt is nothing short of trial and error. 12 tracks, Dragan easily understands the basics with subject matter about his life filled with mental stability, worldly issues, and messages of overcoming adversity. Nothing radical, while playing it safe with trendy lyrics, the production chameleons the novice level entry. Like his accent, the project’s production is unique thanks to the use of foreign bass and curious blues. The production is deep with experience and works in the star’s favor. Developed a strong presence with the instrumental, making the road to Balkan, streets of gold. Tailor-made, Dragan’s sound is genuine, organic, and amusing. For the first effort, Dragan is a work in progress but occasionally enjoyable. The language barrier may disrupt from time to time but is excused by the artist’s undoubted creativity. Making a debut gives him a lot of leeway and opportunity for a second date; however, on the second go-round, Dragan will have to deliver a standing ovation.